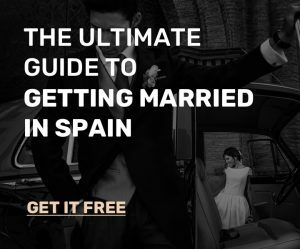 Dreaming of getting married in Spain? Mallorca is an island located off the coast of Spain 210 kilometers south of Barcelona. Its crystalline turquoise waters and fine golden sands make it one of the top destinations for beach weddings in Spain. More than one third of the island is composed of mountains and wilderness. All along the coast, there are cliffs that drop dramatically into the sea that make for some of the most beautiful wedding venues in Spain. 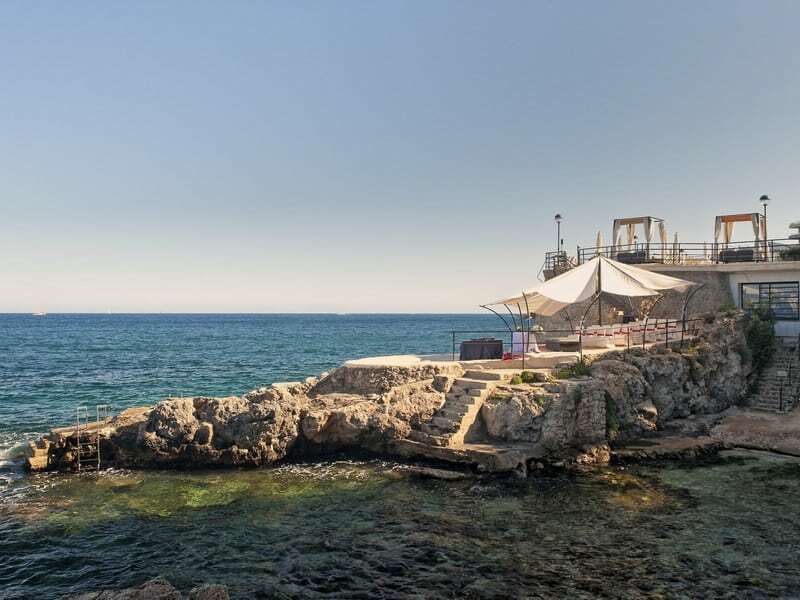 Due to the popularity of destination weddings in Mallorca Spain4weddings.com has created the Mallorca Sea View Package. Our team has worked with Spanish wedding vendors all over the island to ensure that this package consists of the highest quality vendors to create the perfect wedding abroad. 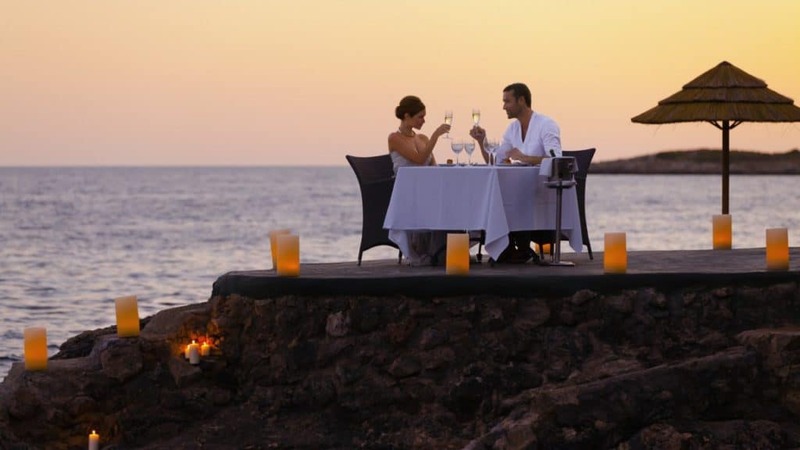 The package includes the wedding ceremony at the beach, banquet, 2 nights with wedding breakfast for the couple, and the services of a wedding photographer, wedding officiant, a wedding Dj, a Bridal room with breakfast, chocolates and a bottle of traditional Spanish cava. The island itself has a bustling nightlife, many different hiking trails, water sports, quality restaurants and much more. Inland you will find lush pine forests, olive, almond, orange and lemon groves and a good selection of vineyards. There is no shortage of activities for you and your guests to enjoy on the island after getting married in Spain. Take a look at our newest wedding package, the Mallorca Sea View Package, and see for yourself why Mallorca is one of the most popular places for weddings in Spain.